Clinic Synopsis: An explanation and demonstration of the most common bow strokes in the Baroque, Classical, and Romantic periods. The session will include examples of different levels of publishers’ graded music for each historical period, what the related bow strokes look like and sound like in the music, and how to rehearse a school orchestra to perform them. Clinician Biographical Information Robert Gillespie, violinist and professor of music, is Chair of Music Education at Ohio State University where he is responsible for string teacher training. Ohio State has one of the largest and most extensive string pedagogy degree programs in the nation. Under Dr. Gillespie’s leadership, Ohio State University received the 2015 Institutional String Education Award as the premier string education university in the country. Dr. Gillespie is a past national President of the American String Teachers Association. He is a frequent guest conductor of All-State, region, and festival orchestras. Dr. Gillespie has appeared in 47 states, Canada, Asia, and throughout Europe. He is co-author of the Hal Leonard string method book series, Essential Elements for Strings, the leading string instrument teaching series in the country with sales of over eight million copies. 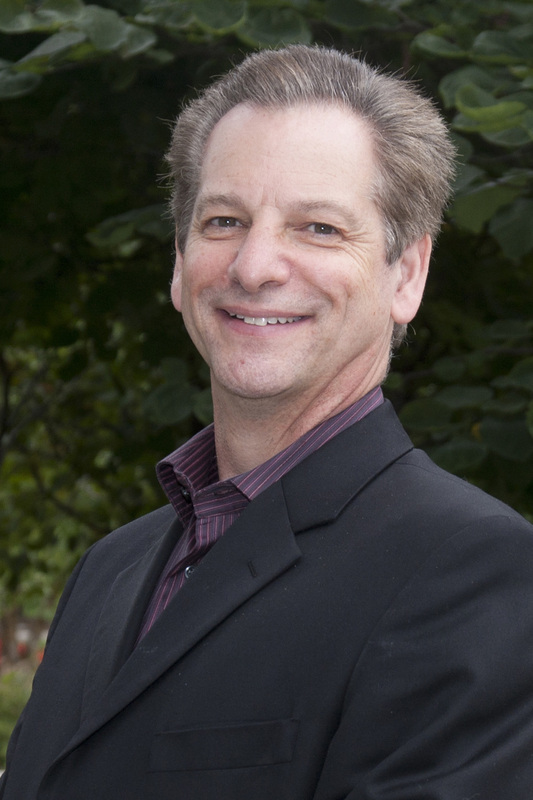 Also he is co-author of the college text Strategies for Teaching Strings: Building A Successful School Orchestra Program, the String Clinics to Go DVD series, and the Teaching Music Through Performance in Orchestra texts for GIA publications. He received the Distinguished Scholar award for 2002-2003 in the School of Music at Ohio State University. In summers, Gillespie directs the OSU String Teacher Workshop, the largest string/orchestra teacher-training workshop in the country. In Columbus, he conducts the Columbus Symphony Chamber Strings Youth Orchestra. He is a performing violinist in the Pro Musica Chamber Orchestra. During the 2016-2017 academic year, Gillespie is giving string pedagogy and research presentations, and conducting orchestra performances in Texas, Illinois, Florida, Pennsylvania, Michigan, Colorado, Indiana, Ohio, and internationally in Canada and the Philippines.